預覽 偉力 跟 環奇 你會點揀 ? 預覽 請問偉力 A979 系列係咪冇金屬底坐 ? 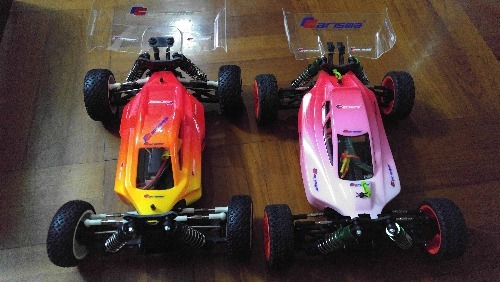 預覽 LC racing buggy 可否用 Losi mini 8 嘅零件呢 ? 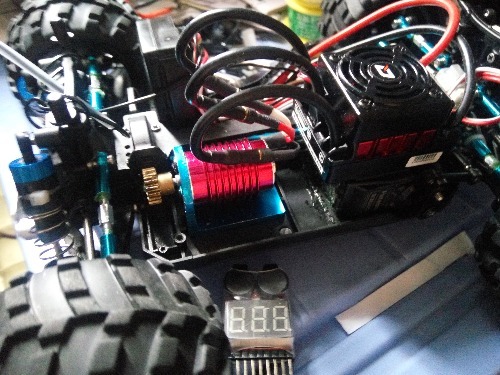 預覽 LC racing 1/14 無刷電調一問 ? 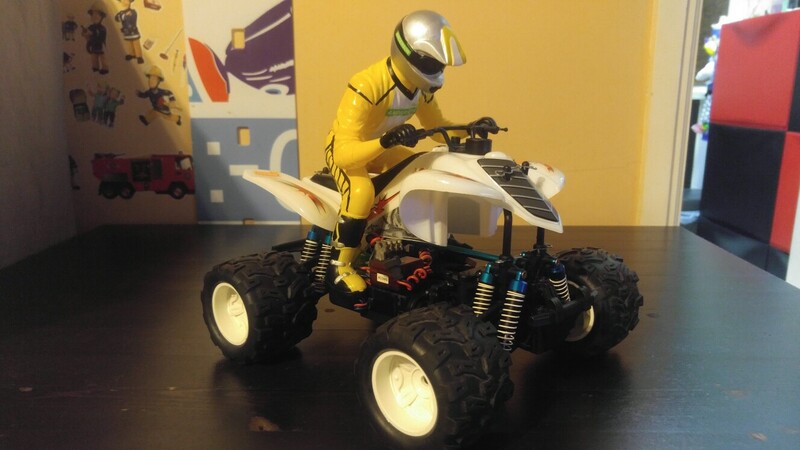 預覽 有冇 LC racing buggy kit 版 賣 ? 預覽 traxxas latrax rally 條吠邊到有得賣? 預覽 Rain rain day, 16 son. 預覽 AE SC18 點改可以用到M車軚 ? 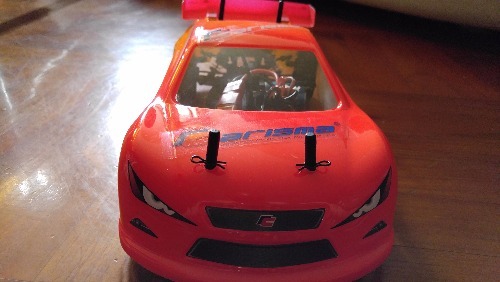 預覽 Any C Hing know this car? 預覽 我想問知唔知道邊到仲有Silverlit remote controlled 1:16既車仔賣? 預覽 買 RTR 好定買 GB01 自己砌好? 預覽 e Ken Block 2013 GRC Micro RS4 With Ford Fiesta H.F.H.V. Body! 預覽 Where to go buy ? How much? 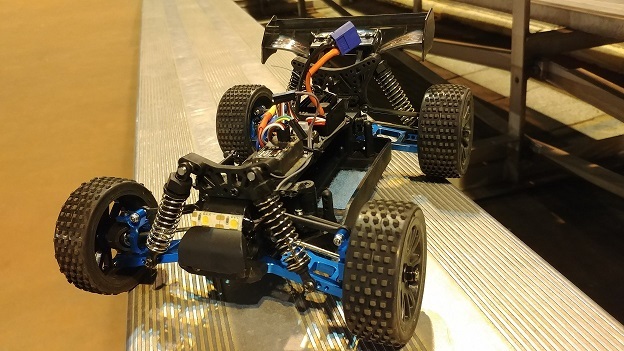 預覽 幫部 Losi Mini 8ight 補補身! 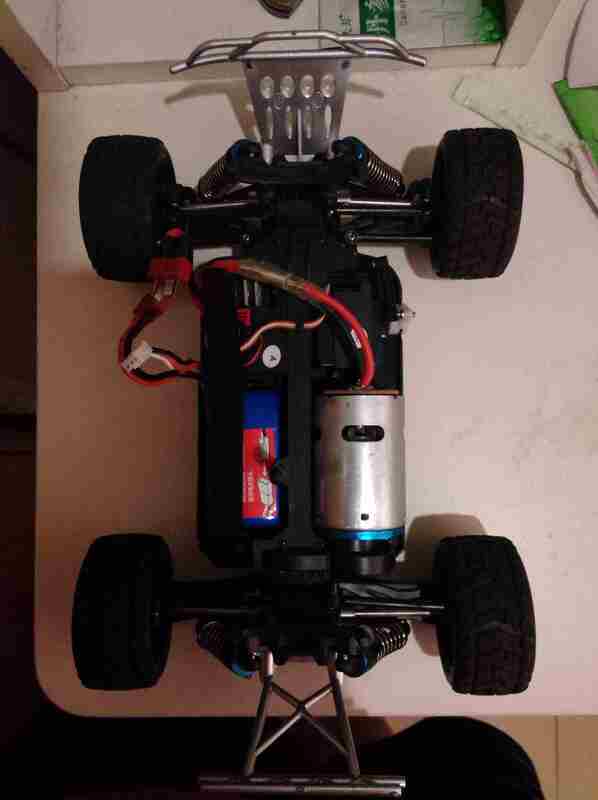 預覽 Losi Mini 8ight, 玩了三排電掃牙! 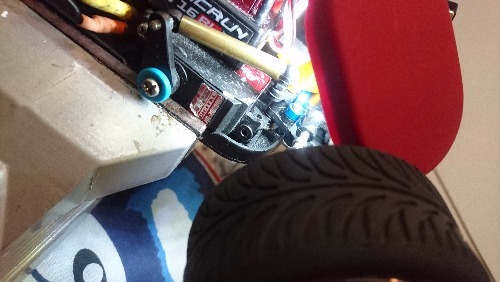 預覽 Team Associated SC18 款新 ? 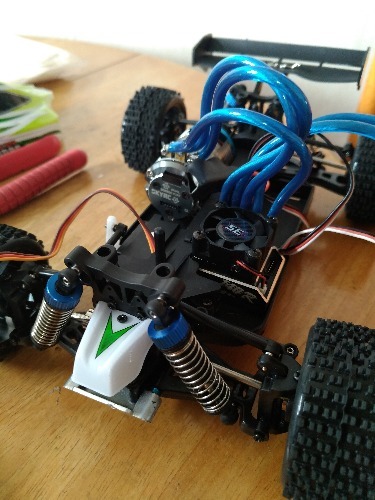 預覽 邊度有 kyosho mini inferno 1/14 車軩? 預覽 請教 18 仔車無刷 motor 歯( 金屬 ) kws 边間有 ? 預覽 HPI Recon 改無刷, 真係好快. 預覽 Cen 1/16 me16 tc ? 預覽 370 無刷無感 ~ 有咩選擇呀 ? 預覽 想問下有無師兄在 JV A 場放 18仔? GMT+8, 2019-4-23 08:02 , Processed in 0.357396 second(s), 15 queries , Gzip On.